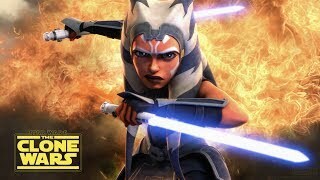 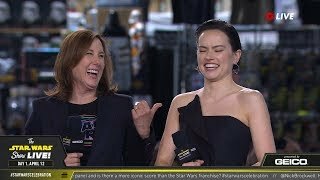 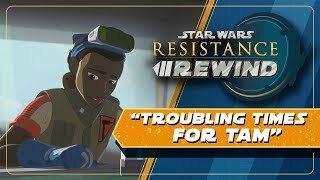 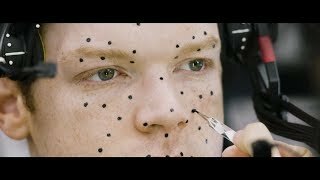 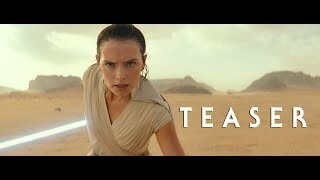 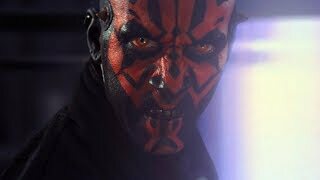 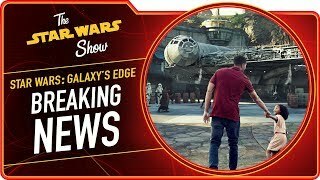 Welcome to the official Star Wars YouTube channel -- home to a galaxy of Star Wars videos including trailers, behind-the-scenes featurettes, and original series. 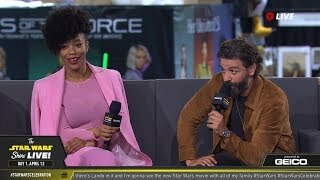 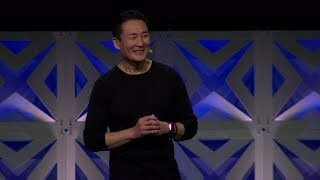 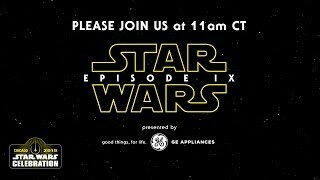 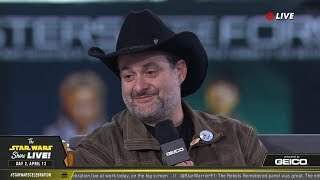 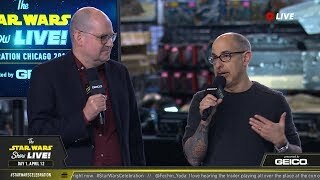 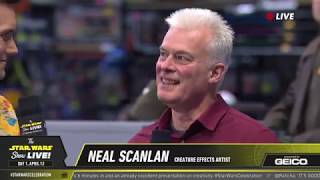 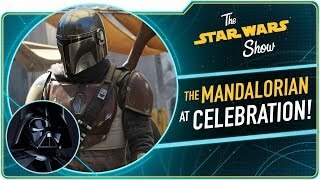 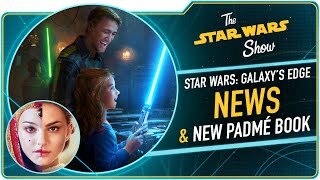 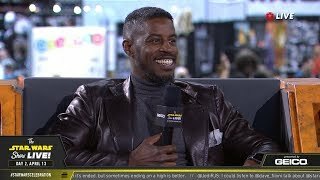 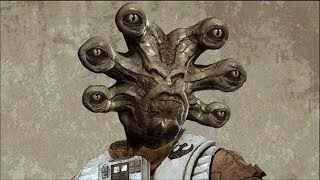 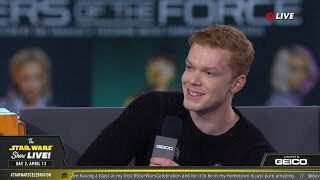 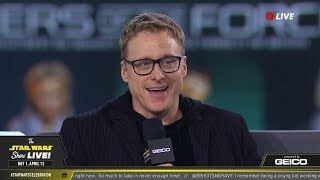 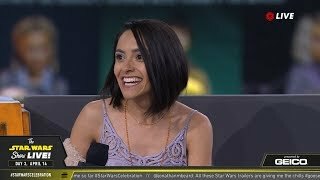 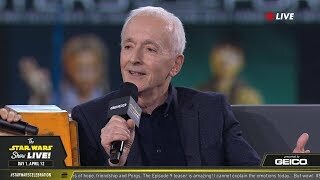 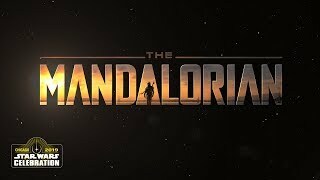 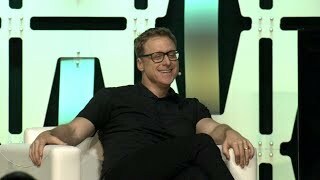 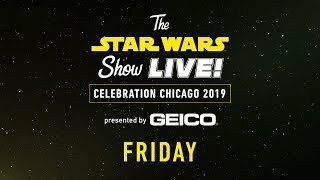 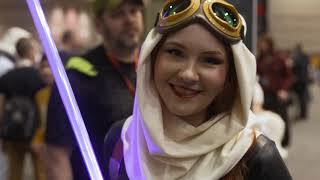 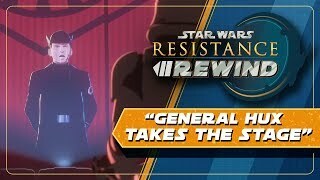 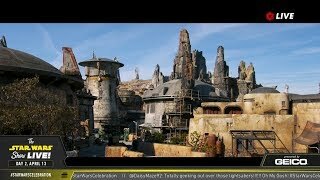 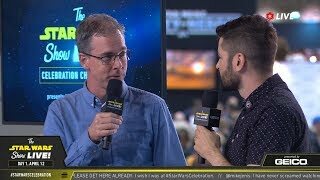 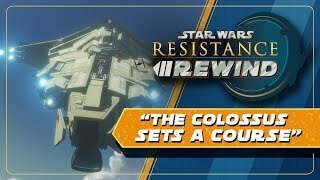 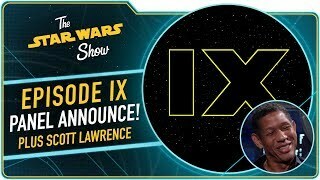 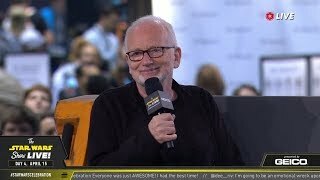 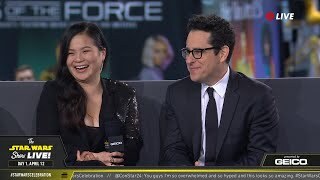 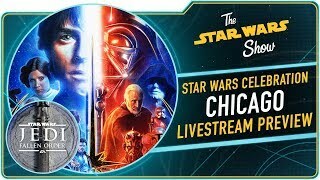 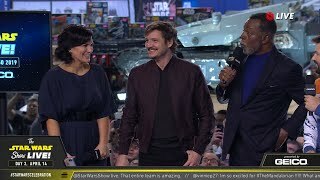 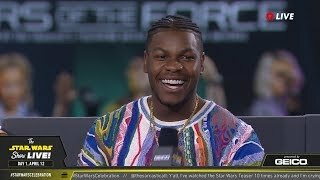 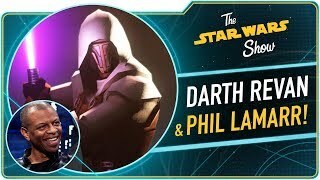 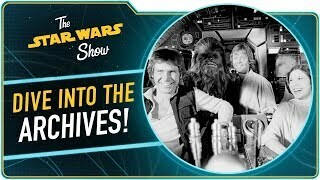 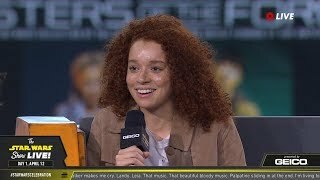 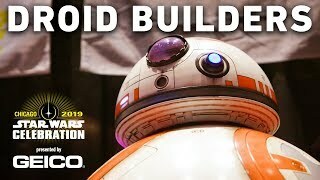 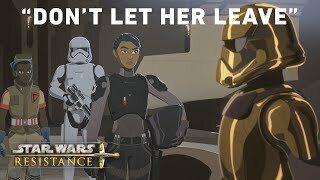 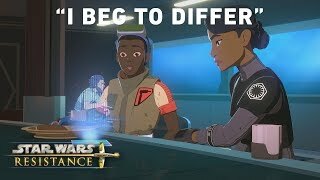 Star Wars: Galaxy&#39;s Edge Post-Panel Discussion At SWCC 2019 | The Star Wars Show Live! 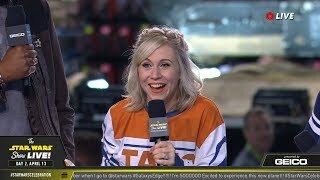 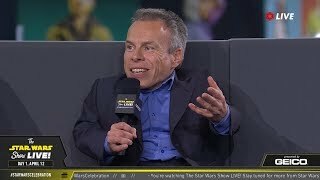 Ashley Eckstein Reacts To Star Wars: Galaxy&#39;s Edge | The Star Wars Show Live!